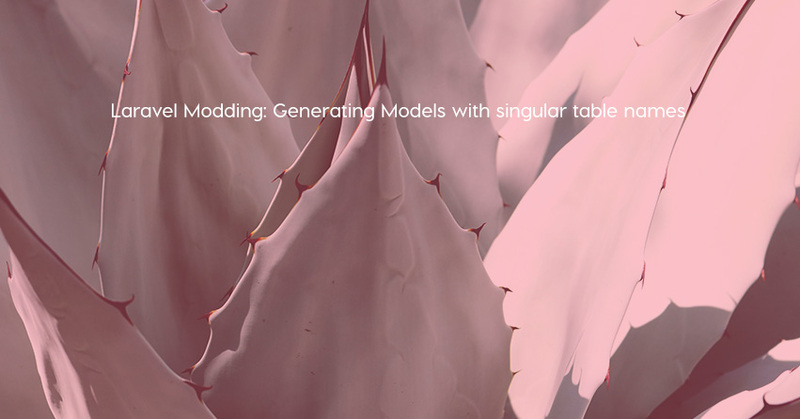 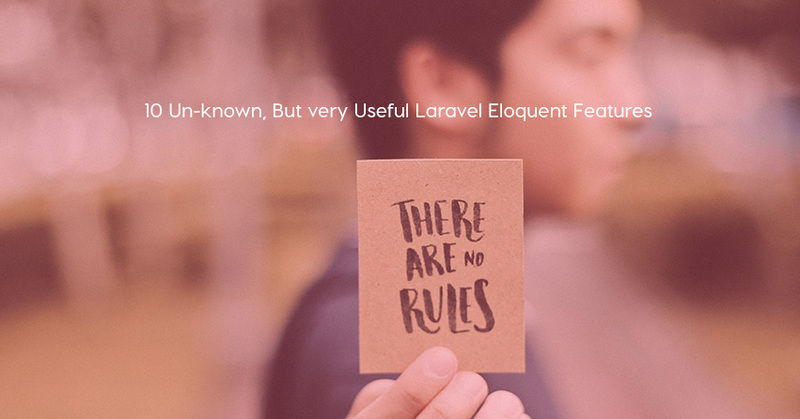 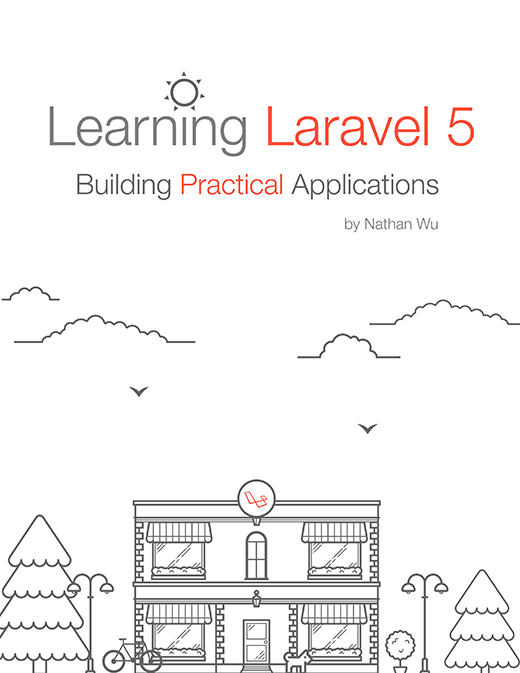 Peter Fox shows us how to generate models with singular table names in Laravel 5. 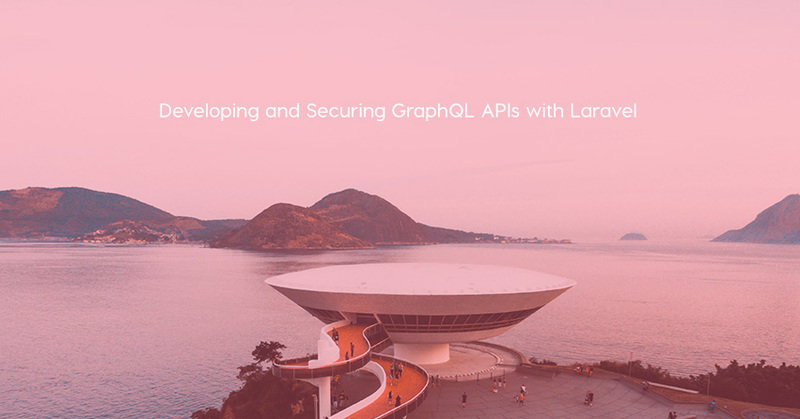 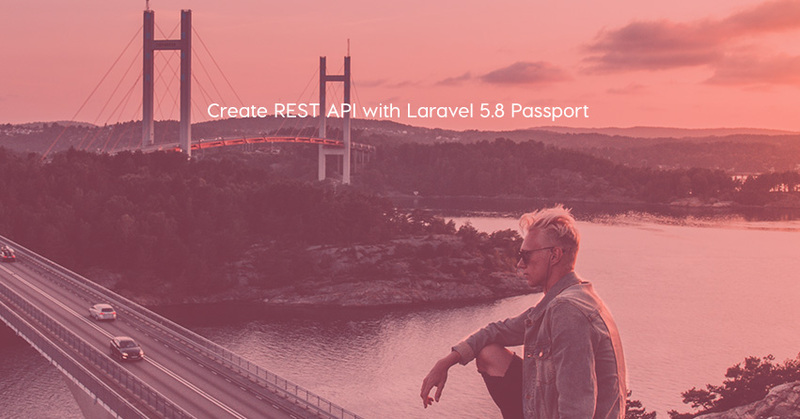 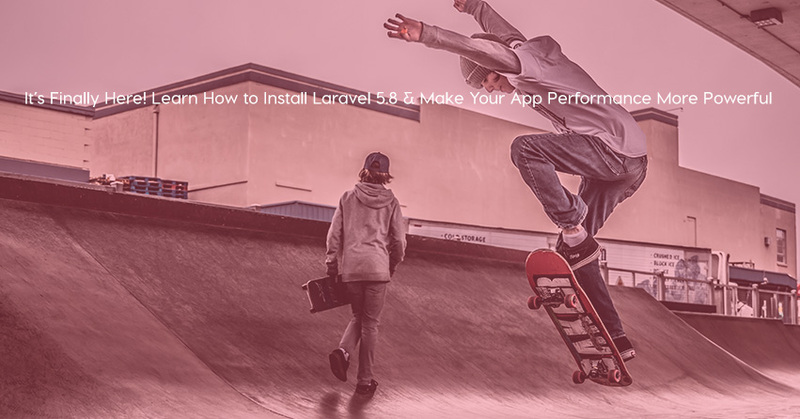 Andrea Chiarelli shows you how to use Laravel to implement a basic GraphQL API and how to secure it with Auth0. 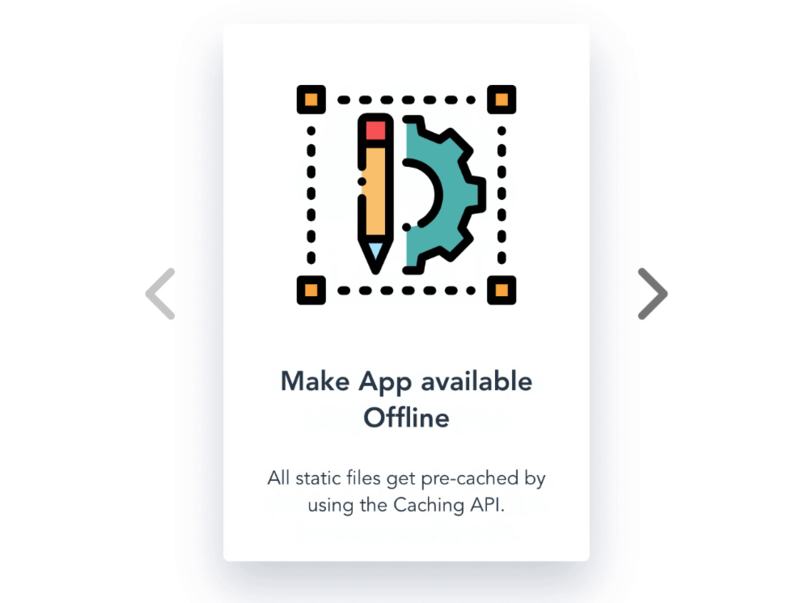 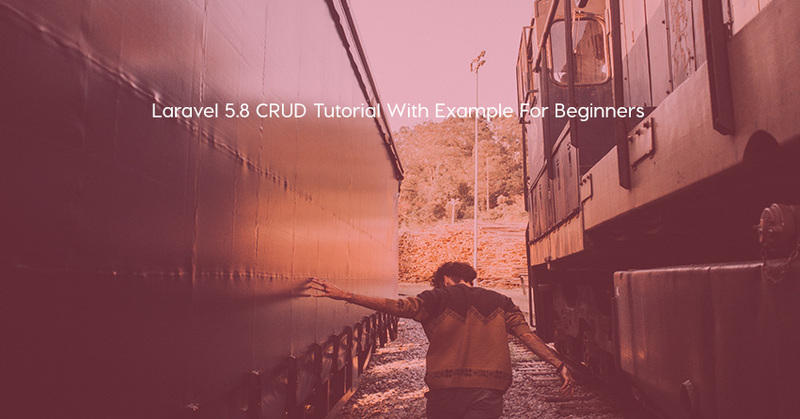 Throughout the article, you will learn how to implement the API step by step up to the final result. 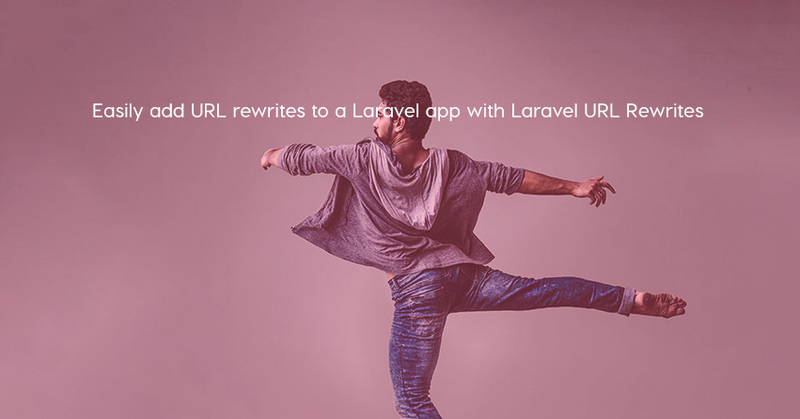 Laravel URL Rewrites is a good package that we can use to add URL rewrites to a Laravel app easily.